As professional tree surgeons covering the Harborne area, our main job is to look after your trees, hedges and gardens. We can help with the removal, shaping and cutting of trees. As qualified tree surgeons we can advise on the best strategy for tackling and maintaining your trees and hedges, whether it’s cutting trees, reducing the size of trees or reshaping – we can help! If you’re based in the Harborne area and are looking for friendly, local, professional tree care specialists we can help! We’re very proud of our reputation and much of our work comes through personal recommendation, please read our customer testimonials and reviews. We offer free advice, quotations and estimates. Once we’ve completed a project, we clear away all rubbish, leaving you to enjoy your beautifully groomed garden! We are a family run team of specialist tree surgeons and domestic tree specialists covering Harborne and the local surrounding South Birmingham area. Our services are centered around tree and hedge cutting, we cover everything from formative pruning, tree reductions, through to the dismantling and felling of larger trees. 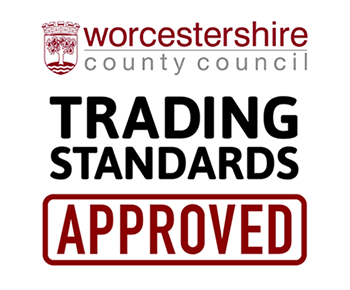 We are fully qualified and insured and always remove and dispose of all garden waste on completing a project. If you want to ask us a question, or you’d like a free estimate please get in touch! Hedges make a great first impression when people visit your property so it’s important they look neat, tidy and are well looked after – A tidy trimmed hedge is usually a healthy hedge! Hedge maintenance and trimming is generally carried out between the spring and summer months. Long standing and established Hedges require trimming to keep them dense and compact. For formal hedges we recommend more frequent trimming than informal hedges. 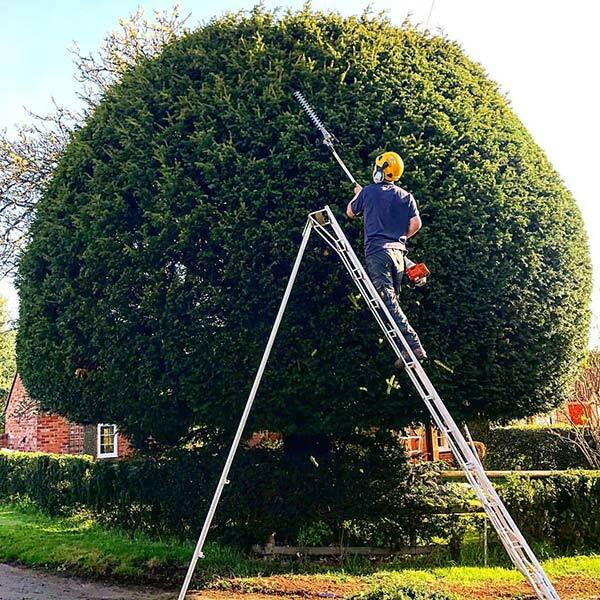 Hedge trimming can be carried out to your exact specifications. Please see further examples of James and the CJ Tree Surgeons at work in Our Gallery. 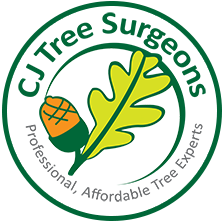 Looking for tree surgeons in Edgbaston, Barnt Green and Bromsgrove? We are fully qualified tree surgeons and tree care specialists covering Harborne and the local surrounding areas.